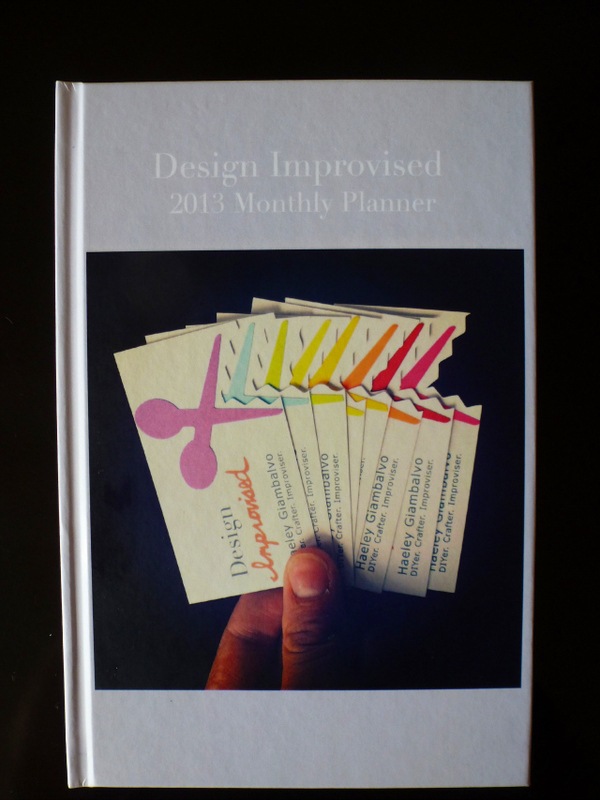 My Awesome Blurb Book and $50 GIVEAWAY! 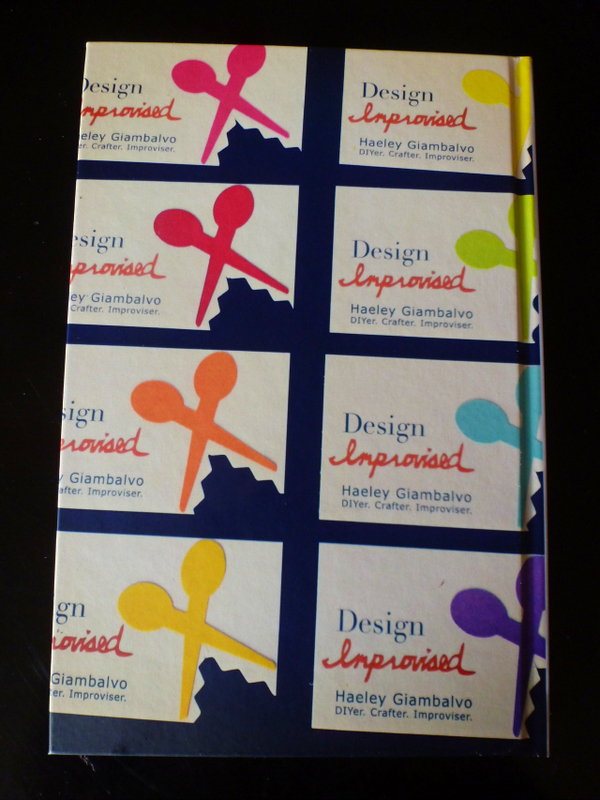 I made this really cool Blurb book the other day – my very own Design Improvised 2013 Planner! 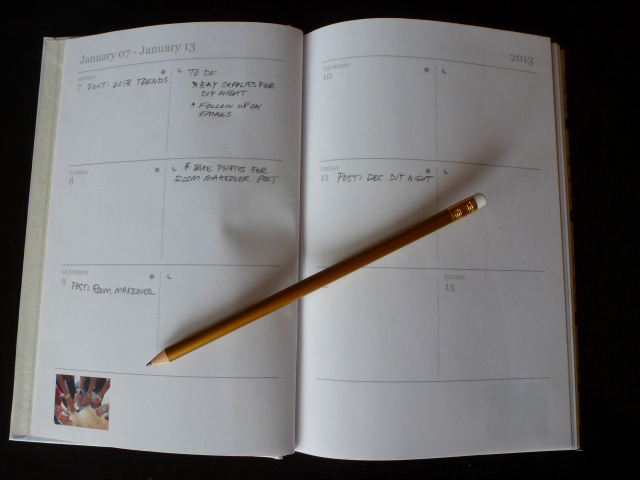 I have used Blurb in the past for their great photo books, but only recently discovered you can make anything from a weekly planner, to a cookbook, to book of your Instagram or Facebook photos. Blurb’s personalized books would make awesome gifts for the holidays, and I want to help you get started making on one – enter to win a $50 Blurb gift certificate below! 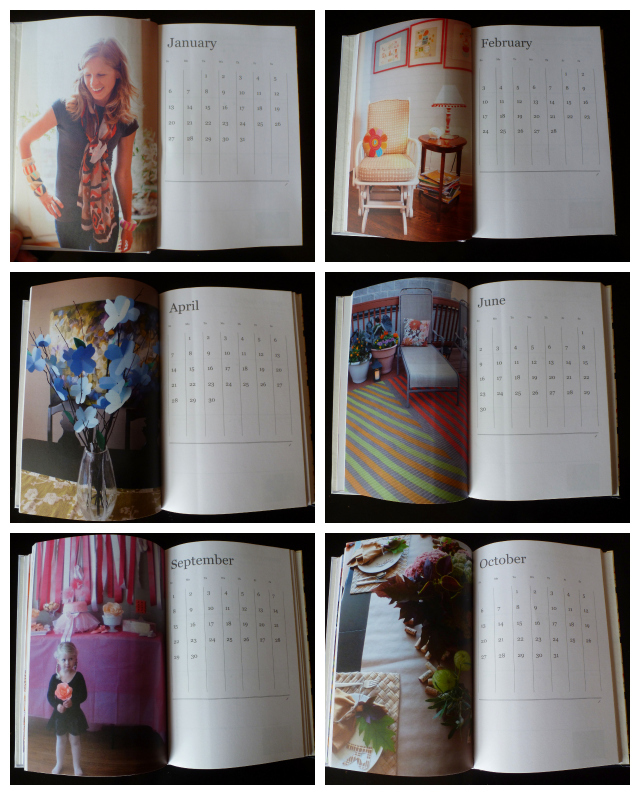 Each month of the planner starts out with a customizable photo page and a month in review. I called this a monthly planner because when I do the editorial planning for my blog, I think to it on a month-by-month basis, but this is truly a weekly planner, with two pages dedicated to each week. On the week pages, you can add a cute little thumbnail picture at the bottom. 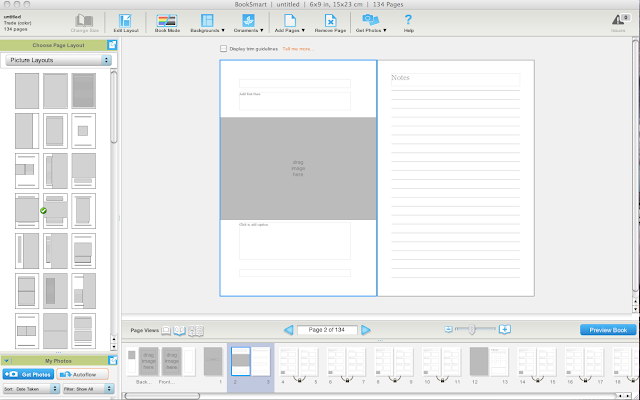 The Blurb book making tools are really easy to work with and give you lots of options to customize your book. For the planner, I was able to choose from a ton of different photo layouts and add extra pages for notes, year-in-review calendars, etc. Everything is customizable – all the way to the back cover! Making a Blurb book as a gift or one just for yourself would be a great project to do over the nice long Thanksgiving weekend coming up! Giveaway ends Sunday, November 25, 2012 at 11 p.m. EST. A winner will be chosen at random through Random.org and notified by email. One entry per person. US entrants only please. This post was sponsored by Blurb.